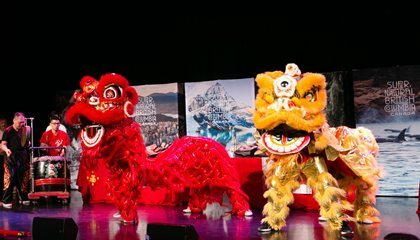 Destination BC, in collaboration with Tourism Vancouver, Tourism Richmond, Tourism Victoria, Vancouver International Airport, Air Canada and other BC trade partners, jointly presents a special Chinese New Year (Year of the Dog) dinner on Saturday, February 17, 2018. 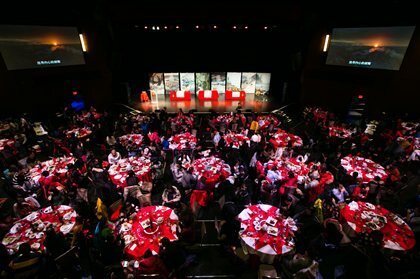 This unique evening is a part of their marketing activities in support of the 2018 Canada-China Year of Tourism. 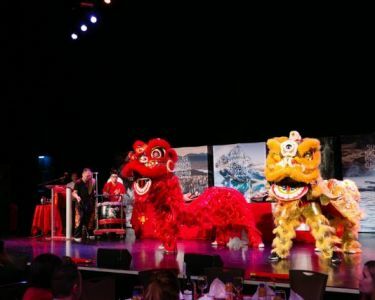 Working with key tour operators in China, the project’s overarching objective is to inspire and motivate Chinese visitors to travel to BC, by showcasing Chinese New Year and multi-cultural activities in Vancouver, Victoria and Richmond. The dinner is part of a tour package that included a minimum five-night stay in BC. The event will include nearly 300 Chinese tourists, as part of a tourism promotional activity in support of this special year. Chinese visitation to BC has more than tripled since 2009; China is now BC’s second largest international market after the US. 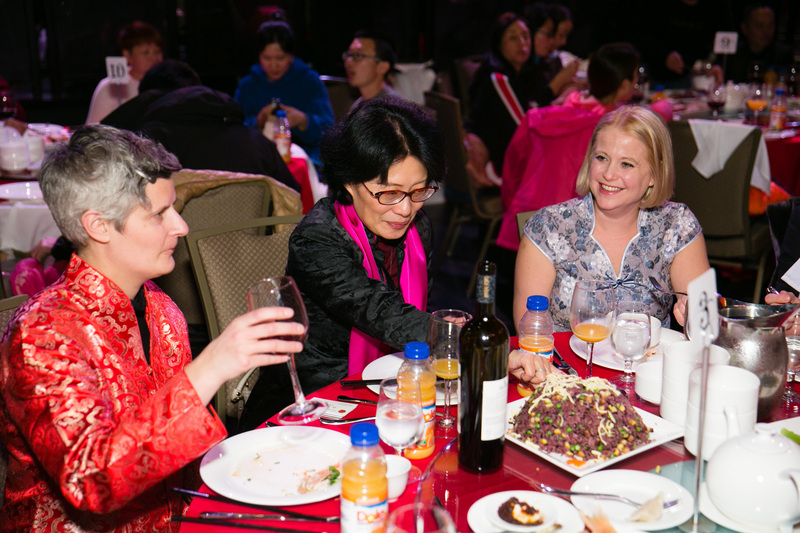 Over 50% of Chinese visitors to Canada visit BC at some point during their travels. 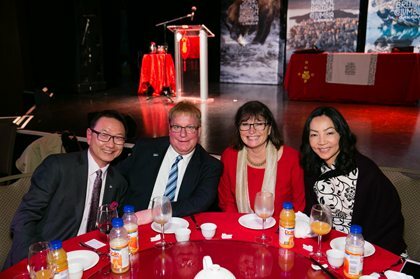 Destination BC has had representation in Beijing since 2010, co-located with Destination Canada, to market British Columbia as a year-round destination. In 2015, Prime Minister Trudeau and Premier Li declared 2018 as the Canada-China Year of Tourism. The federal government and Destination Canada are working with each of the provincial destination marketing organizations on promotional activities. Vancouver has become China’s most connected city in North America, with over 50 flights to YVR connecting 11 mainland Chinese cities in the 2016/2017 winter/spring seasons, and 61 flights per week to YVR during the peak summer 2017 season. YVR currently hosts more Chinese airlines (seven) than any other airport in North America. There are 18 flights weekly between Beijing and Vancouver. Chinese tourists are now able to visit Canada frequently since Approved Destination Status (ADS) was granted in 2010, and the introduction of 10-year multiple-entry visas in 2015. Canada has opened seven new visa application centres (VACs) in China, in addition to those already open in Beijing, Shanghai, Guangzhou and Chongqing. These VACs are in so-called ‘secondary cities’ (Chengdu, Wuhan, Shenyang, Jinan, Nanjing, Kunming and Hangzhou) and will support further travel growth to Canada.